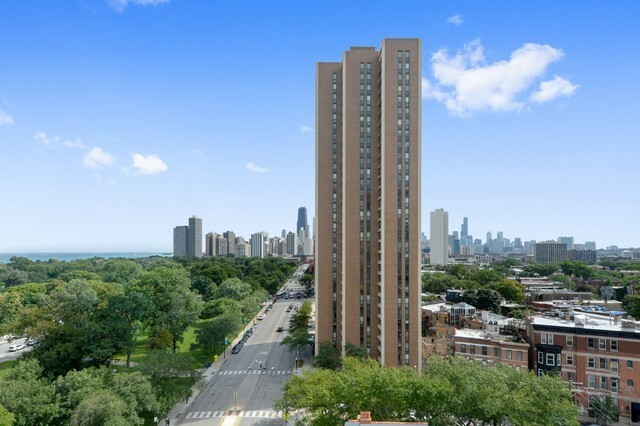 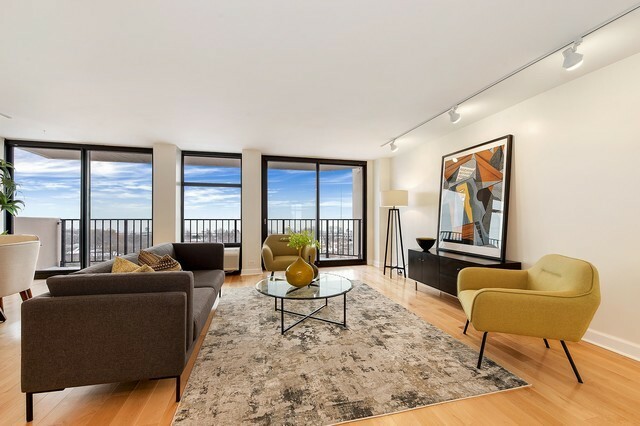 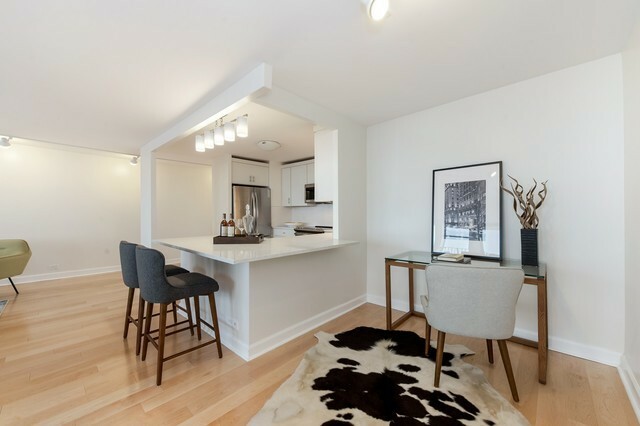 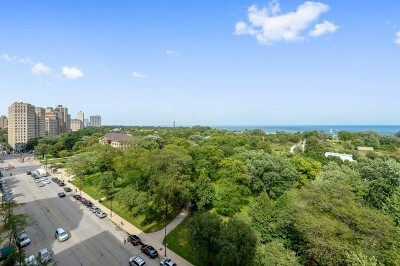 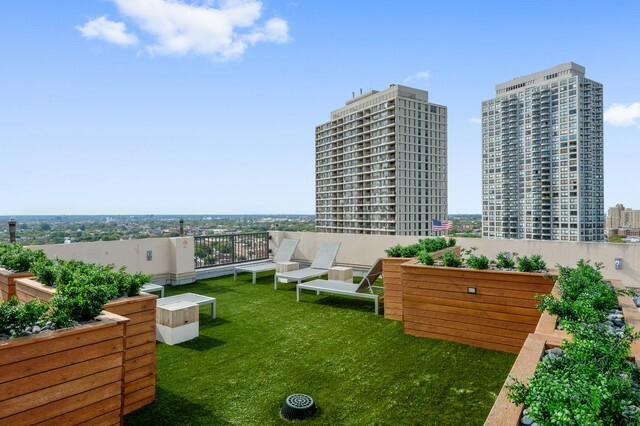 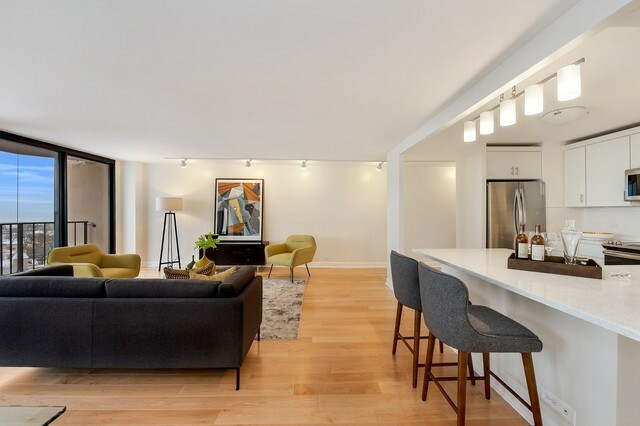 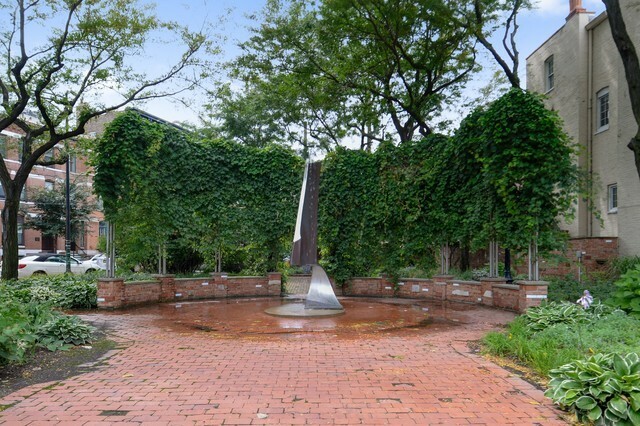 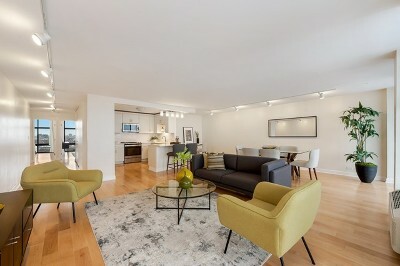 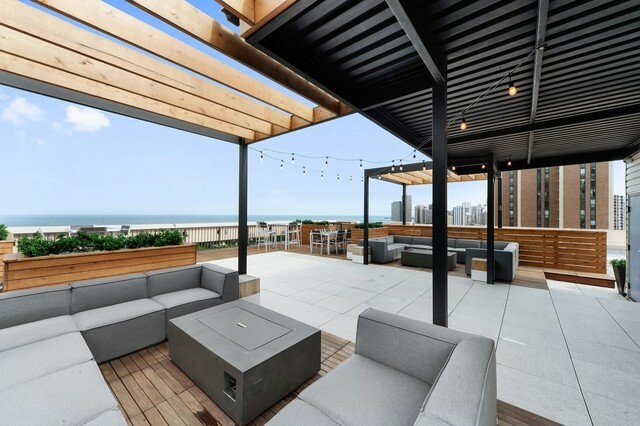 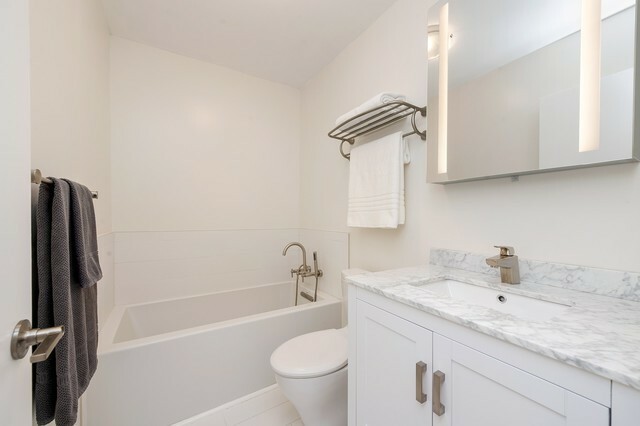 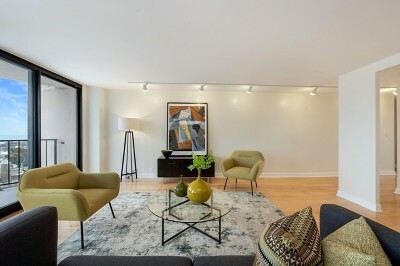 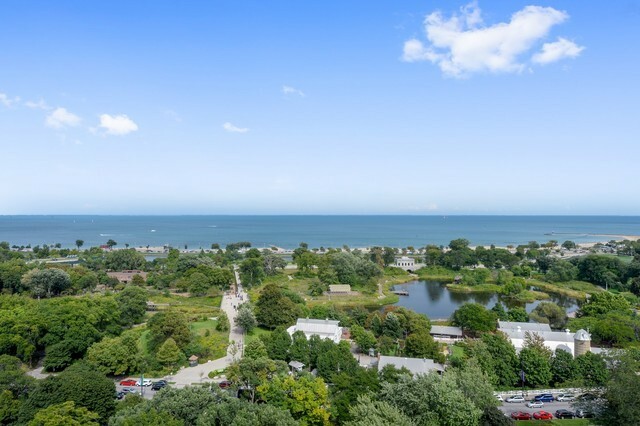 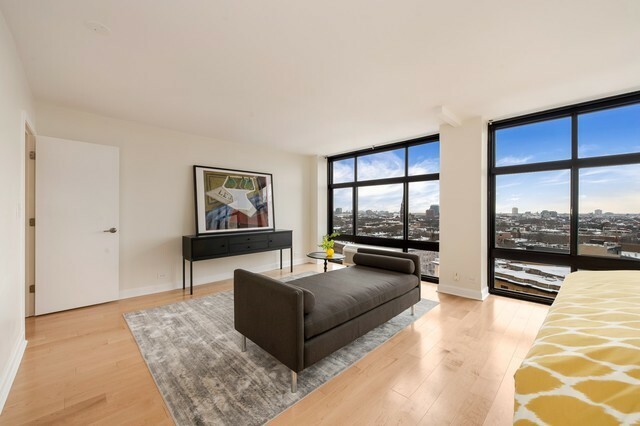 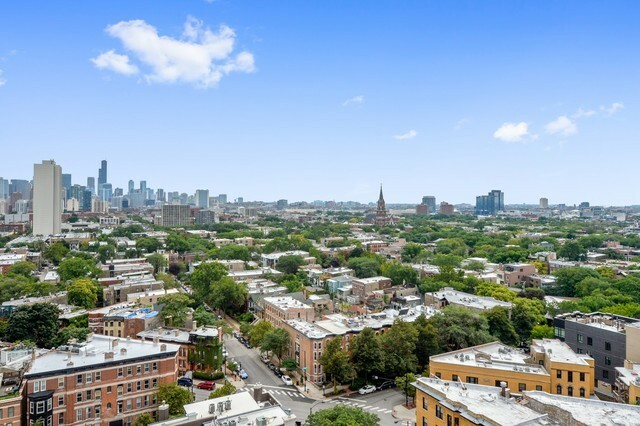 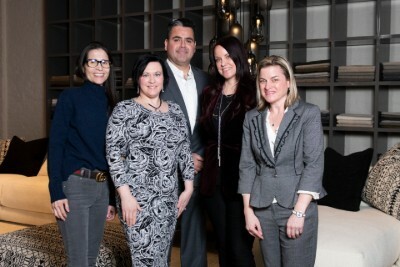 Modern 1600 sf condo with outdoor space in boutique building on Lincoln Park. 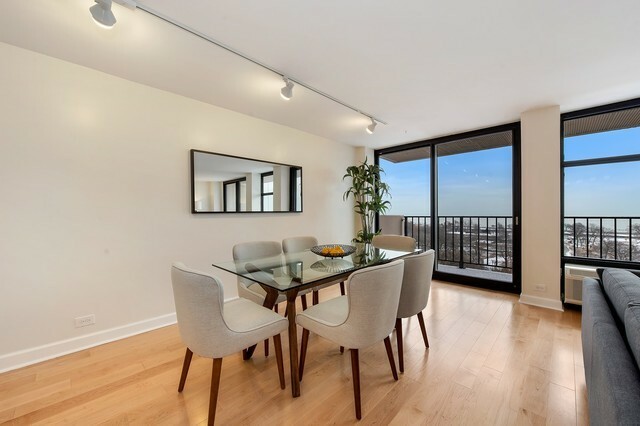 Unobstructed views of the Park, Lake & Downtown through 24&apos; wide, floor to ceiling windows enhance the spacious, open floor-plan with a space for large dining table and desk area. 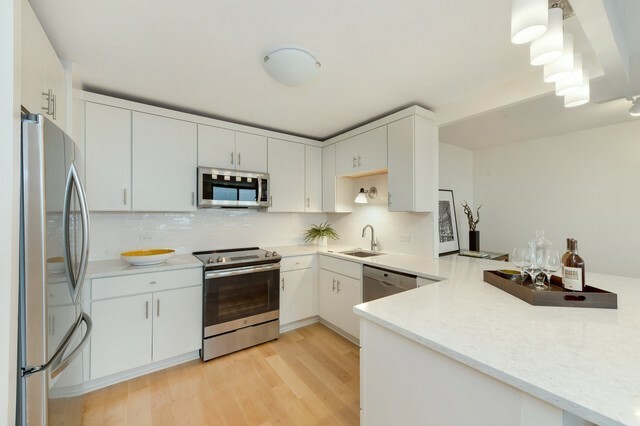 White kitchen with plenty of quartz counter space, quality appliances & island that seats up to 5. 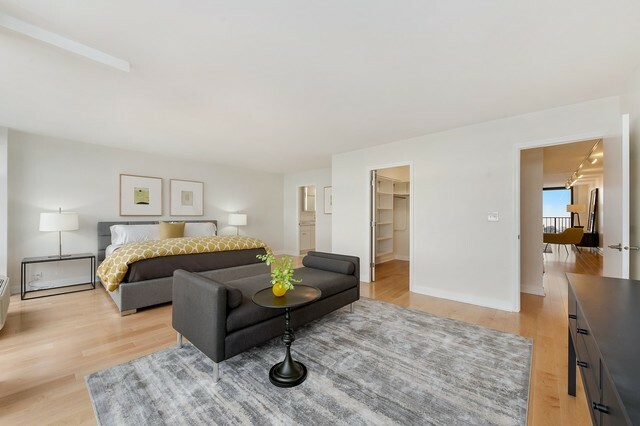 Massive Master suite fits king size bed & wide nightstands includes walk in closet and sitting area. 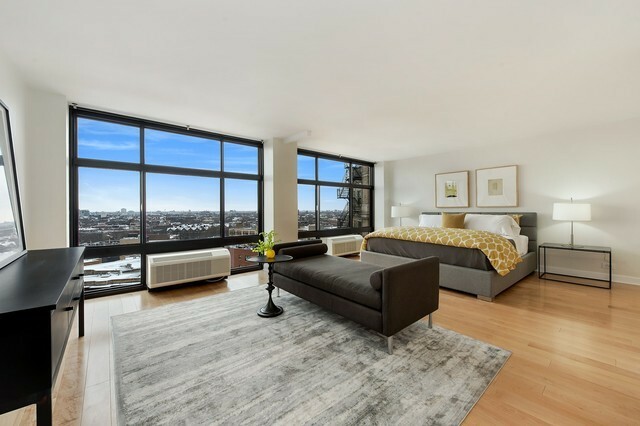 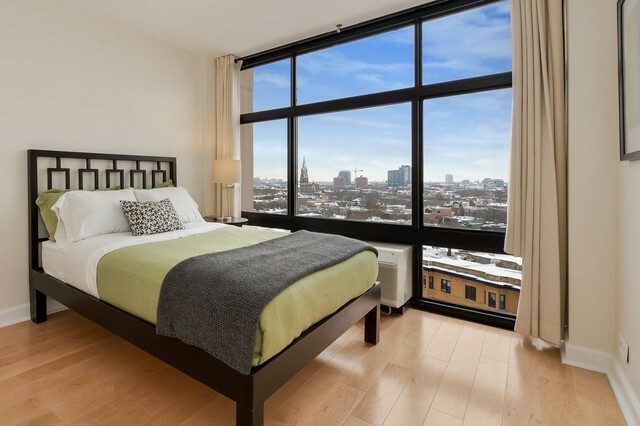 Both bedroom&apos;s have unobstructed, sweeping West & South views of the city. 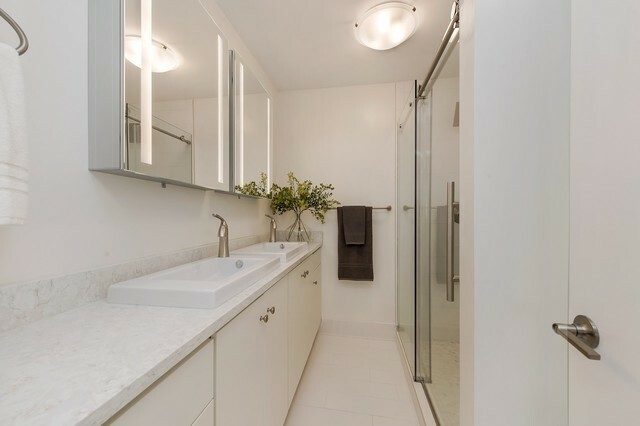 Generous foyer with good size closet add to the comfort of this home. 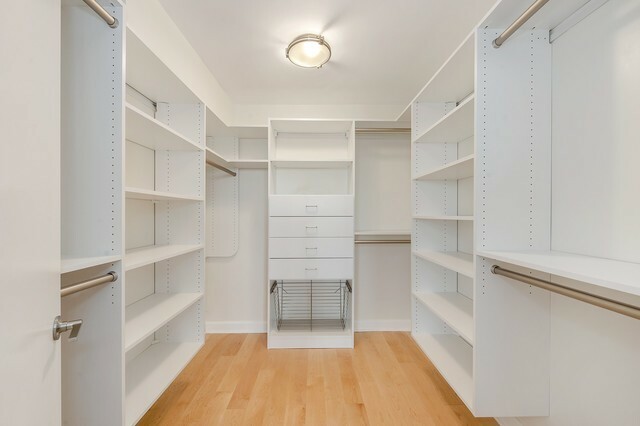 All closets are customized. Unit redesigned & remodeled. 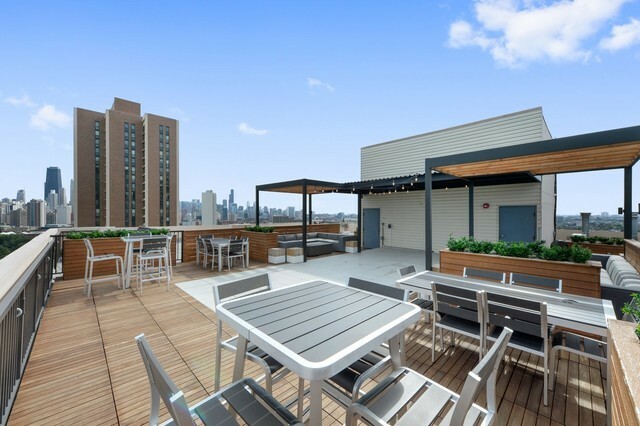 Common roof deck with grand views & ample seating lounging, bar, grill & gas fire pit is open day and night. 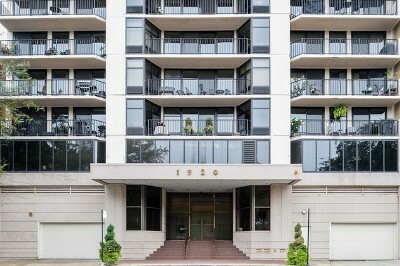 All parking spaces are leased from the building.